ZUK is the new Chinese Company in the Indian SmartPhone Market, without any surprise many Indians may not know much about the company, same goes with us as well. To find out more about the company, we did some internet research, we found that ZUK is the Chinese Internet company similar to LeEco and Xiaomi and was formed in 28th May 2015. Going into some depth we found that the company is also into mobile Internet and Internet of Things (IOT) and has a talent pool of more than 400 competitive innovators from other famous Internet Companies. Digging further, the company is the wing of Lenovo Smartphone Business & and have a exclusive tie-up with Cynogen Inc. to use Cynogen operating system for their Smartphone. With that, the said Company has recently launched its new Smartphone in Indian Market named “ZUK Z1” or as it has been named in India, the “Lenovo ZUK Z1.” The Smartphone was first launched in September 2015 and now being launched in India. 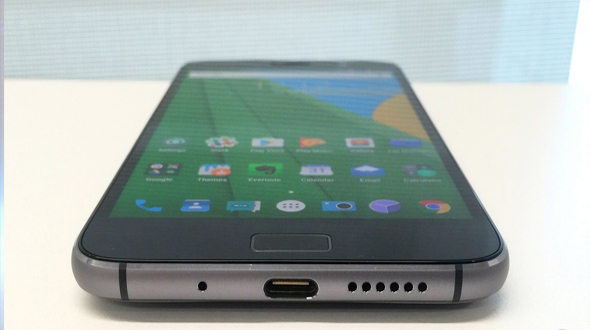 The Smartphone runs on Qualcomm Chipset and running Cyanogen OS in It. Today in this article we will look Lenovo ZUK Z1, in depth to find where it falls with the other competitors from the its land of origin (China). 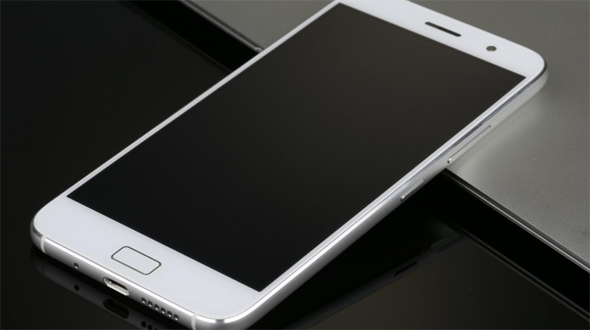 While most of the buyers these days, do prefer a Smartphone with all-metal design. It is indeed a bit expensive to build one given the need to bring down prices. Making its design simple, Lenovo ZUK Z1 is covered with a metal frame which is supported with 5.5 Inch Corning Gorilla Glass Screen in the front and non-removal plastic cover on the back. The Lenovo ZUK Z1 sports a Full HD (1920×1080 pixels) IPS LCD display which is supported with a pixel density of 401PPI, you can tweaked the Smartphone’s built-in DPI scaling feature, in order to display more lines of text on the same display area. Lenovo ZUK Z1 runs on the tried and tested Qualcomm MSM8974PRO-AC clocked at 2.5GHz, which is the last version of the chipset produced by Qualcomm and according to ZUK, also the most stable one in the 801 lineup. There’s 3GB of RAM and 64GB of internal storage that cannot be expanded. Lenovo ZUK Z1 packs in a 4100mAh battery, which is capable of handling full day activity. Lenovo ZUK Z1 (or the ZUK Z1) is Powered with 13 MP primary camera, which is well supported with 5MP front facing camera for all the great clicks. 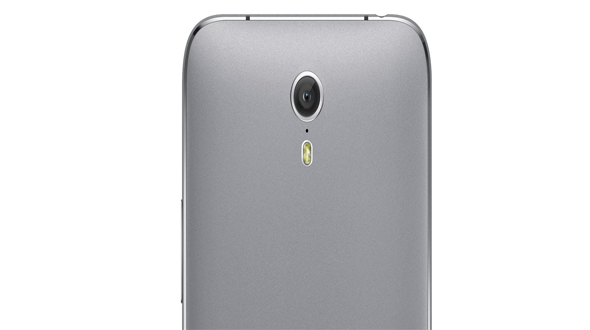 The capable sensor along with Cyanogen’s no frills camera interface provides an easy to use shooting experience. You can do video recording at 1080P with ease and smooth functioning. As we all know Cyanogen is no more exclusive with YU, a Micromax sister concern. 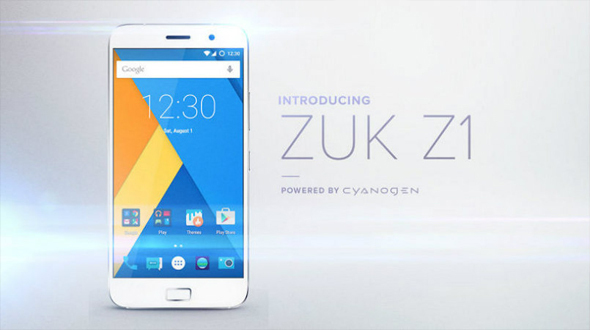 Lenovo ZUK Z1 (or the ZUK Z1) is powered with Cyanogen OS 12 with Android 5.1 Lollipop as the base is customizable. Lenovo ZUK Z1 (or the ZUK Z1) is priced at Rs 13,499 and will be available exclusively on Amazon for sale. First sale of Lenovo ZUK Z1 (or the ZUK Z1) will take place on 19th May 2016, for which registration is open on Amazon. Book your Lenovo ZUK Z1 (or the ZUK Z1) by clicking here. Looking at the specifications, phone look promising but will have tough competition from LeTv 1S and Xiaomi Redmi Note 3 in the price segment. Do share your views in comment section below.